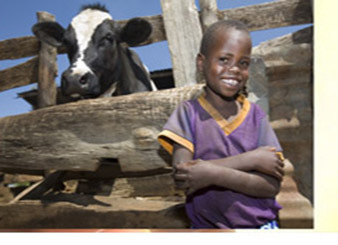 This year Heifer International celebrates 70 years of alleviating hunger around the world. 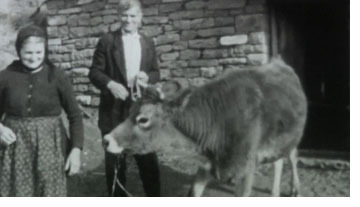 The 70th anniversary video produced by Heifer International tells about the origins and philosophy of Heifer International. Carol Oliver a Missouri Heifer International Volunteer sent us the 5 minute Heifer International 70th Anniversary video. We have shortened it to our 2 minute MissionCast length. You may view the entire 5 minute video by clicking here. During the July MissionCast vacation we will be posting some of the Best of MissionCast. This one comes from Marck 2008. 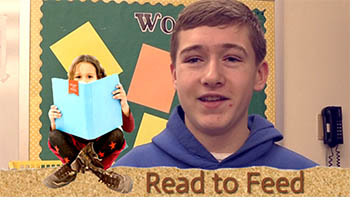 Wanda Jackson, produced this video, which took second place in the MissionCast video contest. The video is humorous and very well done. The kids at North Cross UMC, in North Kansas City, really wanted to make a difference and they did. To see how click on the picture at the left or one of the links below. HAPPY 70th BIRTHDAY HEIFER INTERNATIONAL – July 14, 1944 was THE day that Heifer International began. If you have produced a video on some mission program or activity in your church please send it in so we can show your stuff too. The only restriction is that it must not violate any copyright laws in order for us to be able to post it on the Internet. Oh yes, the maximum length is 2 1/2 minutes. However, with your permission we are able often to edit down a longer piece to the needed length. For years Heifer International has been giving impoverished people around the world a way to break out of poverty and earn a living for their families. 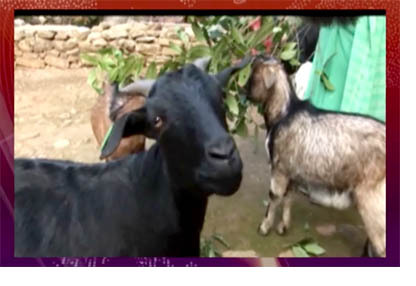 This is particularly true for women as this Heifer International video from Nepal demonstrates.